Will be stocked this week with 5,500 large hatchery rainbow trout. 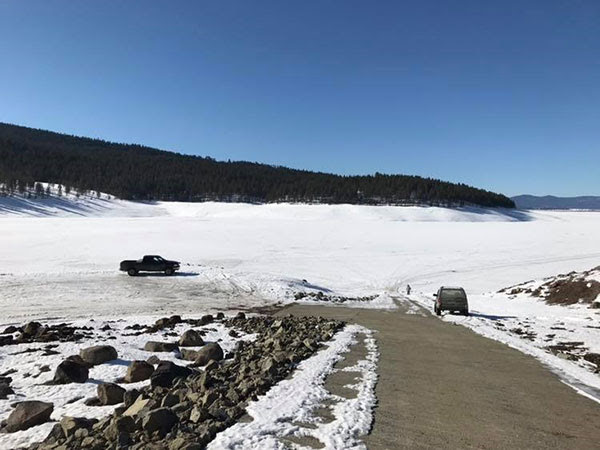 Dorena Reservoir is a location where ODFW released tag reward fish last fall, so you could still potentially catch a fish with a tag that could win you a $50 gift card. Dorena Reservoir is east of Cottage Grove on Row River Road and is open to fishing all year. Trout and warmwater fish are available. Baker Bay boat ramp is accessible at the current reservoir elevation.